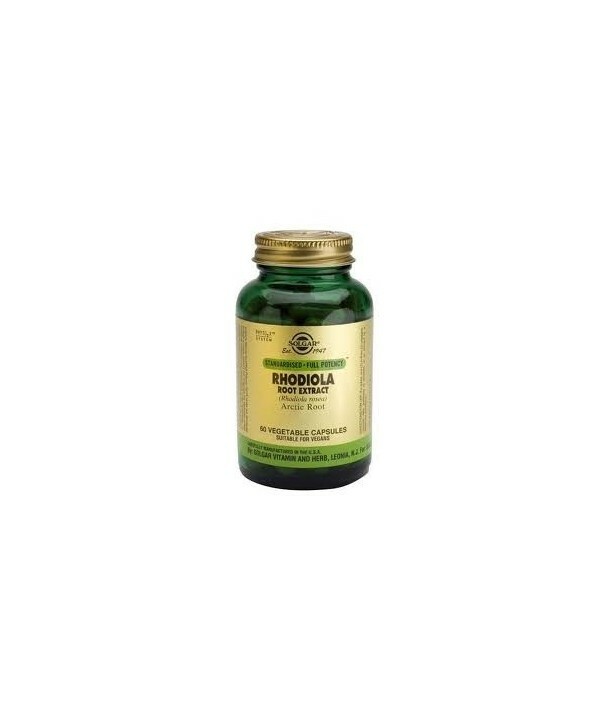 Rhodiola has been traditionally used for its adaptogenic and antioxidant properties and to help to strengthen the body's oxygenation. It could enhances memory, increase the secretion of dopamine and helps prevent mood swings. Studies have shown that it can help to boost energy levels and enhance concentration skills. 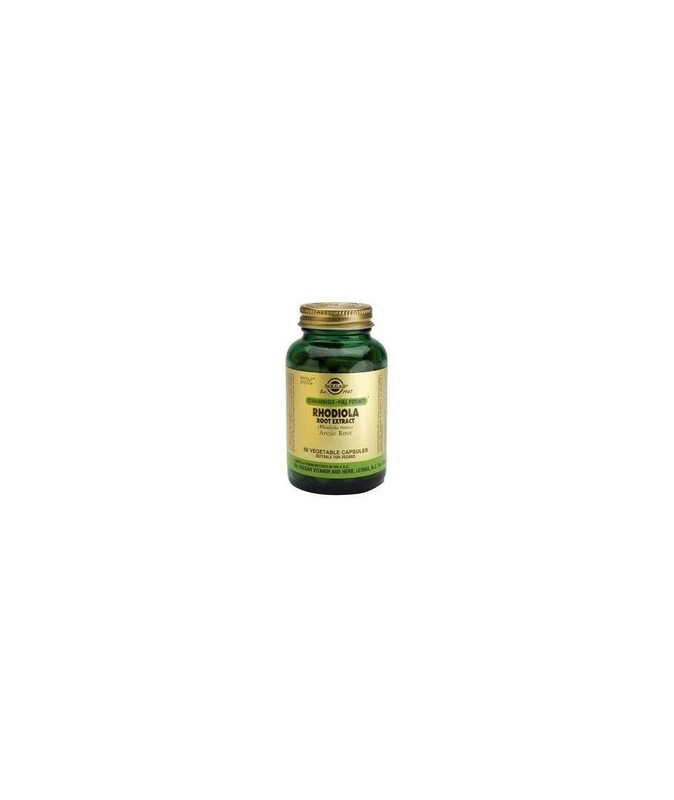 Rhodiola has been traditionally used for its adaptogenic and antioxidant properties and to help to strengthen the body's oxygenation. It could enhances memory, increase the secretion of dopamine and helps prevent mood swings. Studies have shown that it can help to boost energy levels and enhance concentration skills. Considered useful against fatigue and supportive to people who undergo mental fatigue and stress. It could also be considered as an aphrodisiac.